For christmas tree rugs etc. 40 threads pr. 10 cm. 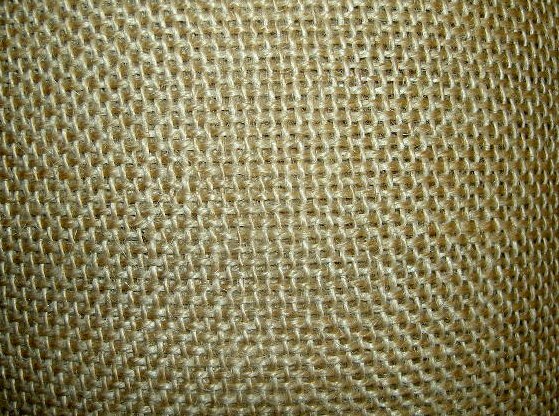 100% jute. Good for embroidery.